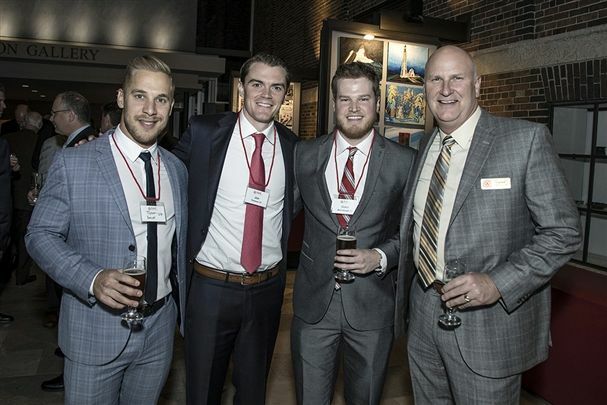 The Andrean is published biannually (once in the fall and once in the spring) for the Andrean community and covers Old Boys news, school and Old Boy events, and other articles of interest. We welcome your feedback and story ideas anytime! 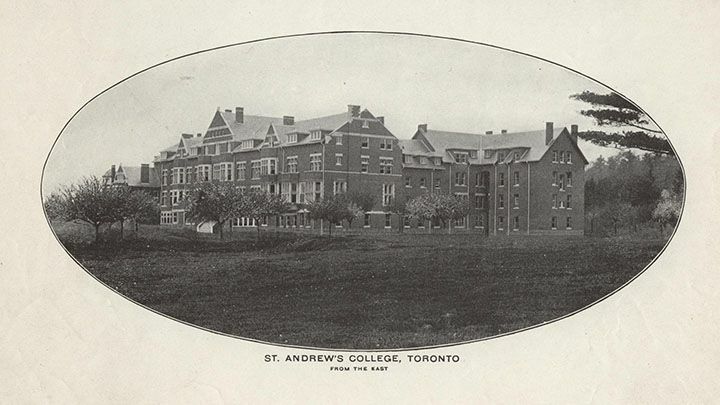 The Andrean magazine supports the St. Andrew’s College mission to “…develop the complete man, the well-rounded citizen,” connects Old Boys and parents to the School, and is a reflection of St. Andrew’s College’s enduring value to the constituents its serves. Click here to download a pdf of the latest version of The Andrean. 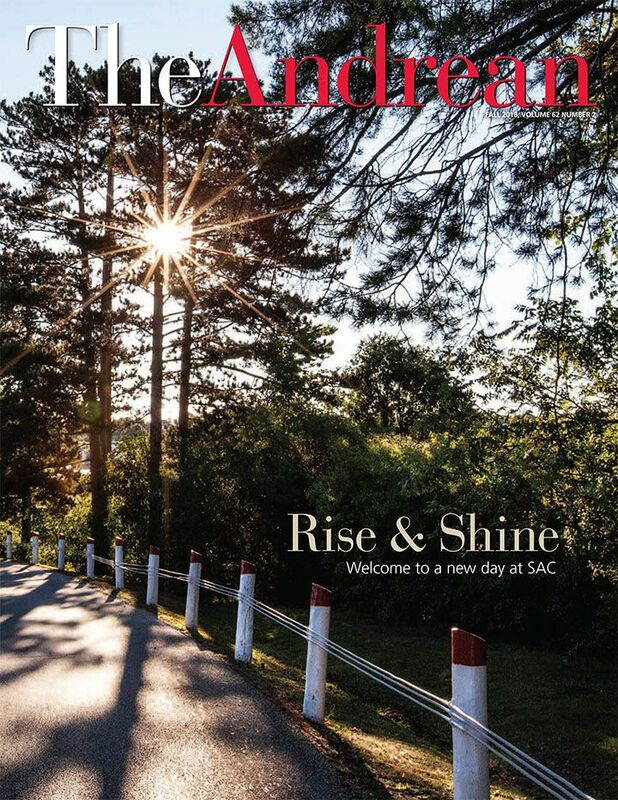 Click here to find a past issue of The Andrean. 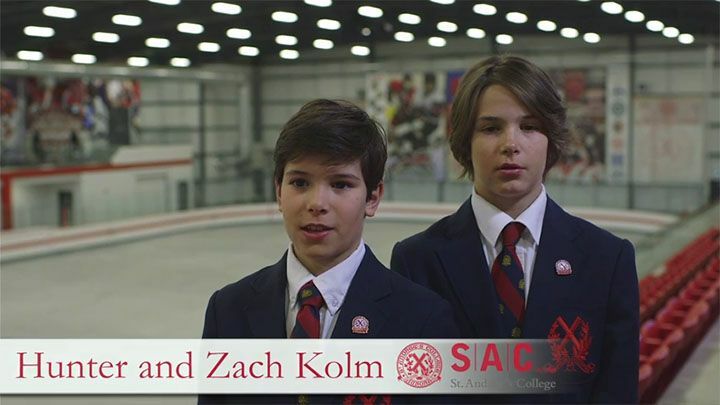 For more information about The Andrean or to submit items for Old Boys News, please call 905-727-3178, ext. 333 or email theandrean@sac.on.ca. Check out the spring edition of our alumni magazine.